When Is The Right Time To Invest In Camera Technology? The $700 billion+ US trucking industry has seen its fair share of changes recently with the implementation of mandatory electronic logging devices in fleets across the country. Another question on many people's minds is, "Should I be investing in camera technology as well? Is now the right time?" If you're worried about the cost and not fully sure of the benefits, you're not alone. Many companies are unsure whether it's the right time to invest in this technology. Let's illuminate the subject by explaining whether it's a good investment in the first place and how to discern if it's the right time for your company. Are Cameras A Good Investment? Many fleets are already utilizing camera technology, so we can look at their results to see what kind of tangible value the technology is providing. Companies like Lansberry Trucking have seen some attention-grabbing results from their use of cameras. After suffering a claim that cost the company over half a million dollars, owner and operator Sam Lansberry Jr. knew he needed cameras. He chose to invest in cellular-connected, instant notification cameras and he's been pleasantly surprised by the results. 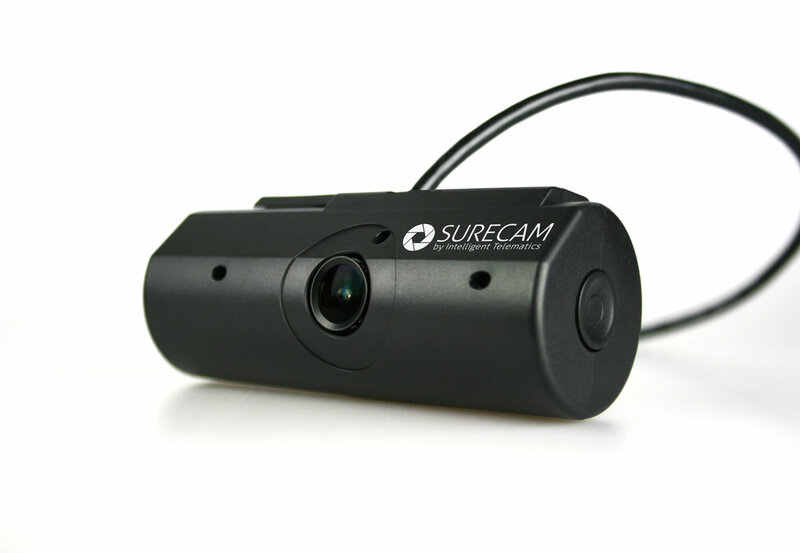 Since installing SureCam, Lansberry has dramatically reduced claims costs and unsafe driving. In the last two years, Lansberry has seen claims costs reduce by over 80% per year, over a 90% total reduction. What would a 20%, 40% or 80% reduction in claims costs mean for your company? For many, it can represent significant savings that typically outweigh the initial investment. That's one reason to consider investing in cameras. Another relevant question to ask is what it might cost to not invest in camera technology. With insurance and claims costs on the rise, many fleets consider cameras a requirement for themselves. Most fleets find that one 50/50 claim, one fraudulent claim, or one claim that gets dragged out with litigation is enough to cover the entire roll-out. Having this technology in place before you need it in instances of fraudulent claims or accidents can save you more than the cost of investing in cameras in the first place. Fleets have to balance a number of priorities, including technology, hiring, maintenance, etc. Most SureCam clients will tell you that the right time to install cameras is as soon as possible. Sam Lansberry Jr. says he “views cameras as a profit-center, not a cost” given the dramatic reduction he’s seen in claims costs.